Here you will find an overview of luxury country properties for sale in Montefrio, Granada. A lovely white mountain village. 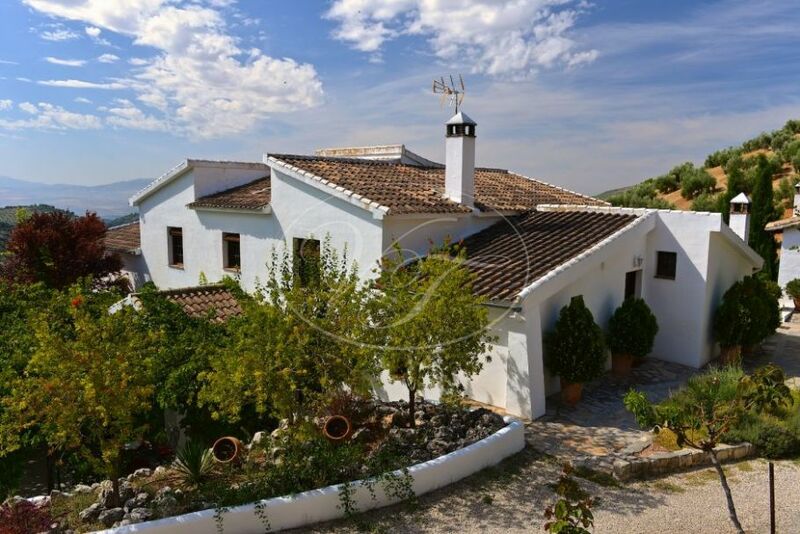 If you are looking to buy a luxury cortijo, finca, a country house or casa rural in Montefrio, Villas & Fincas can assist you in your search. 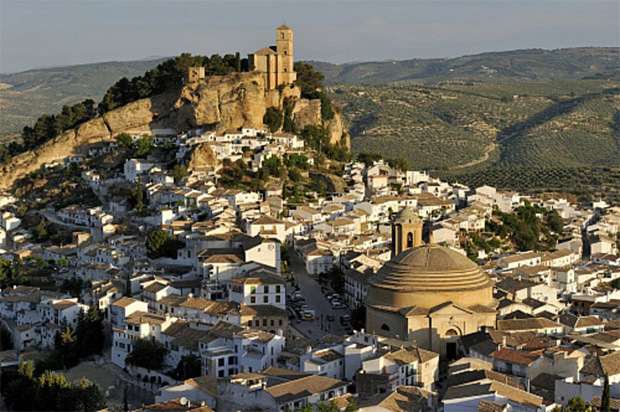 Montefrio is an ideal village to enjoy the best that Andalusia has to offer: The tranquility of the countryside, amazing food and olive oil and cultural highlights as Granada, the Albaicin and the Alhambra on your doorstep.